These drawings are all skilfully prepared and drawn by Architectural Drafter David Henderson who has been working in the architectural profession for over 25 years. Since 1997 Architectural Prints have sold over 15,000 high quality prints and t-shirts to customers all over the world. 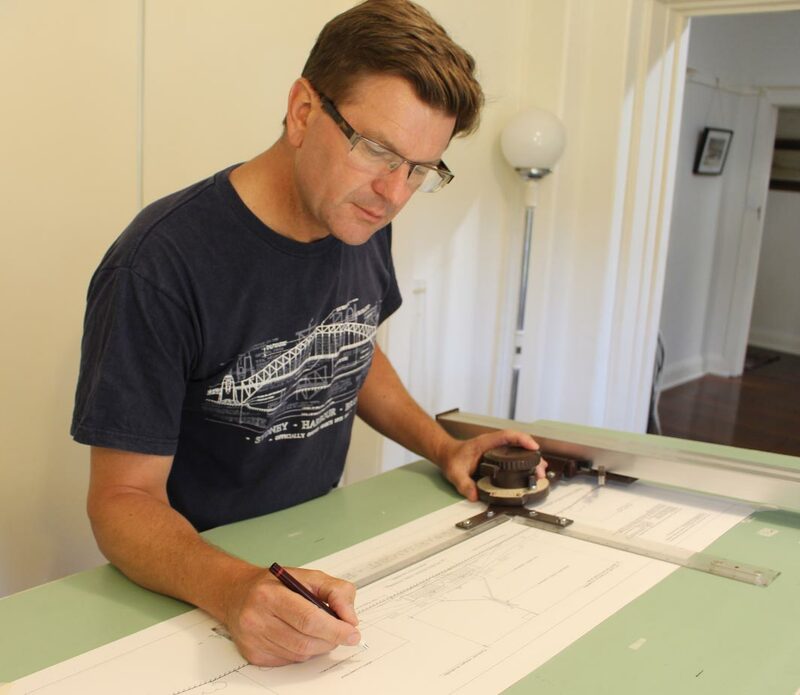 David was the winner of the 1999 Royal Australian Institute of Architects ‘Mary Mahoney Griffin Measured Drawing Competition’- a national Australian award testing the skill of measuring a building and representing it accurately on drawings. This award winning work is now held in the National Archive, Canberra – a measured drawing of St Agnes Church, Grange, SA. Architectural Prints have also appeared on the 2016 television documentary ‘Britains Greatest Bridges’ hosted by Rob Bell and produced by Channel 5 in the UK. The architectural drawings presented on this website, including some of the most iconic structures in the world, are an artistic interpretation of the structure using an architectural style. Various pieces of anecdotal information about the structure and it’s surrounds have been gathered and pieced together in a traditional architectural manner much as a draftsman would present any building on paper. Each of these drawings is reproduced using a quality off-set printing process and is printed on thick 170 gsm paper. The prints will be delivered in a protective cardboard tube.